"They have the most amazing people working there! We always feel so welcome when we walk through the door." "The best Agency in the Midwest." Whether you are looking to buy or sell a home, Why not turn to the best in the business? 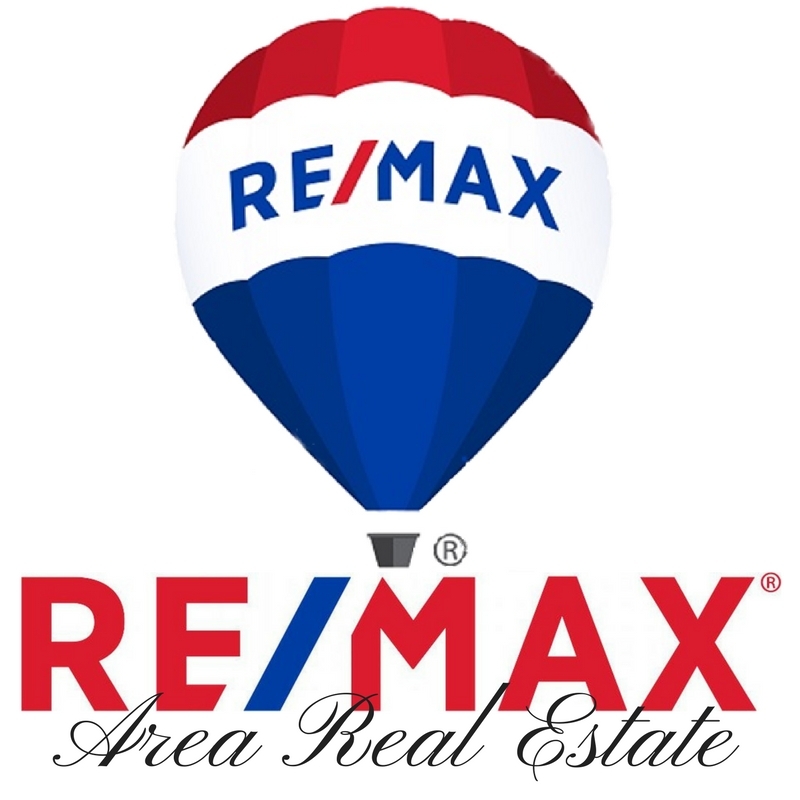 Nobody in the world sells more homes than RE/MAX. We are constantly updated with the latest market trends and features to help our agents have that upperhand advantage to help you! All our agents are highly educated, easy to work with and have great experience!